Musselburgh Racecourse celebrates St Andrew’s Day with its annual Saltire Race Day on Thursday (30 Nov). A six-card meeting features two £10,000 races, the IME/DJK Lettings Novices’ Chase over 2m 4f (2pm) and the My Name’5 Doddie Foundation Handicap Chase over 2m (3pm). Doors open on Thursday at 11am and the first race is off at 12.55pm and the last race at 3.35pm. Tickets booked online in advance are discounted by £2 and the racecourse offers a range of tailored packages to suit all budgets. 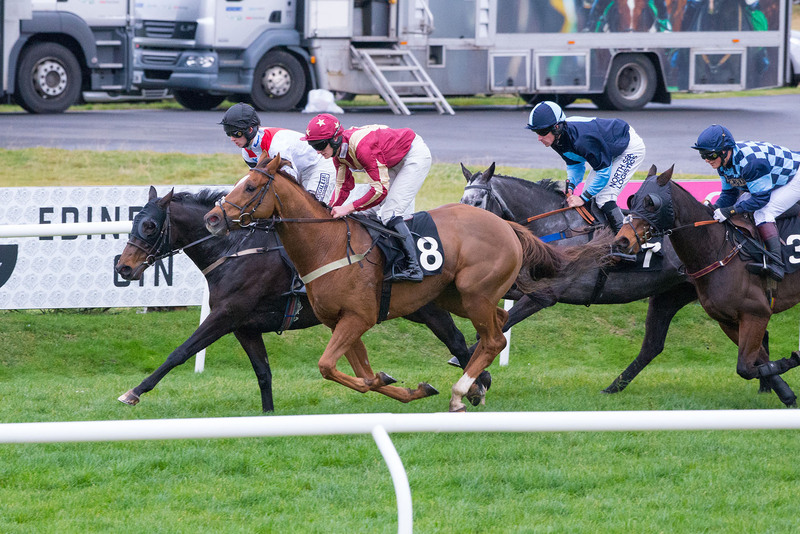 Musselburgh stages one other meeting in 2017, the Christmas Raceday on Monday 11 December before gearing up for the popular New Year’s Day meeting on 1 January which also feature a highlight of the athletics calendar, the traditional New Year Sprint.